14th Annual Friends For Michael 5K Run/Walk and Wheel. USATF KY Association 5k Series (second leg of three races where cash prizes are distributed to USATF qualifying members.) Medals & Trophies are awarded to all winners in each age group. Again the West Louisville Appreciation, Friends for Michael and Black Cat Chase will be a part of the Kentucky Association (of USA Track and Field) 5k Running Series for Open and Master athletes. 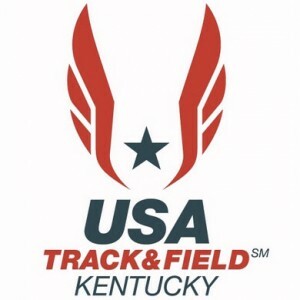 Men & Women who wish to participate and be eligible for prizes in the Kentucky Association 5k Running Series for Open and Masters Women must be members of THE KENTUCKY ASSOCIATION of USATF (USA Track & Field) prior to the race. Runners seeking to become members may do so on line at http://www.usatf.org/membership. ALL STUDENTS K-12 ACCOMPANIED BY A PAYING ADULT ARE $10!